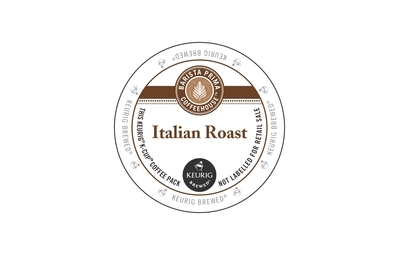 An excellent 100% Arabica comes exclusively from Rainforest Alliance Certified coffee farms in Honduras, Peru and Colombia. 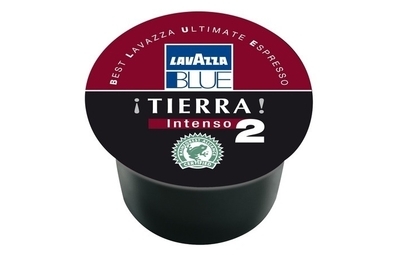 The Tierra Intenso takes the same notes as the Tierra blend and intensifies them. 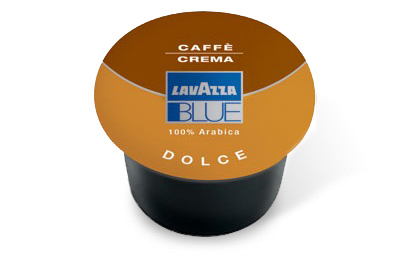 The smooth crema is still in evidence with a cinnamon undertone that emphasises the fruit and citrus flavours of the blend. 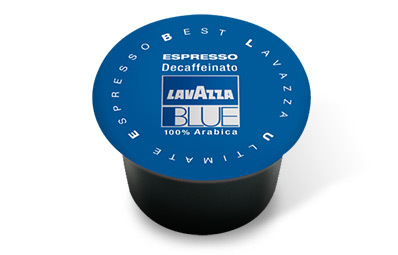 The double shot capsule can be used to make two coffees at once or a larger, stronger single cup. 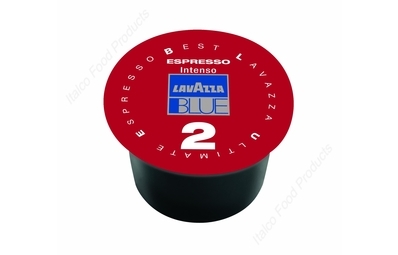 If you have and queries about this product, or any of our other products, why not contact us now via our contact form, here, to see what we can do for you!